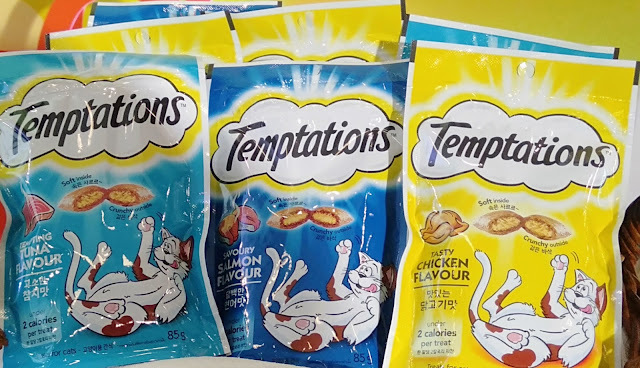 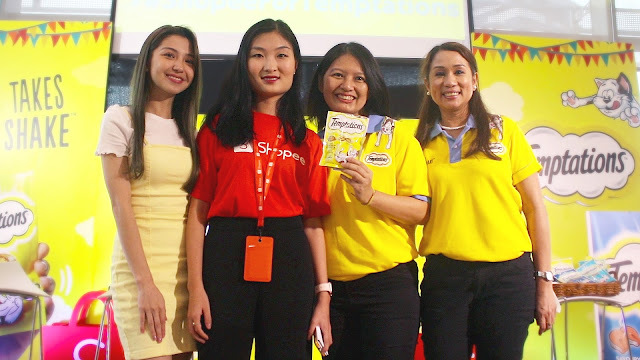 PhuaFui Ching, Mars Petcare Southeast Asia Pet Nutrition D-Commerce Director said, "We see Temptations™ as the perfect fit for cat owners. 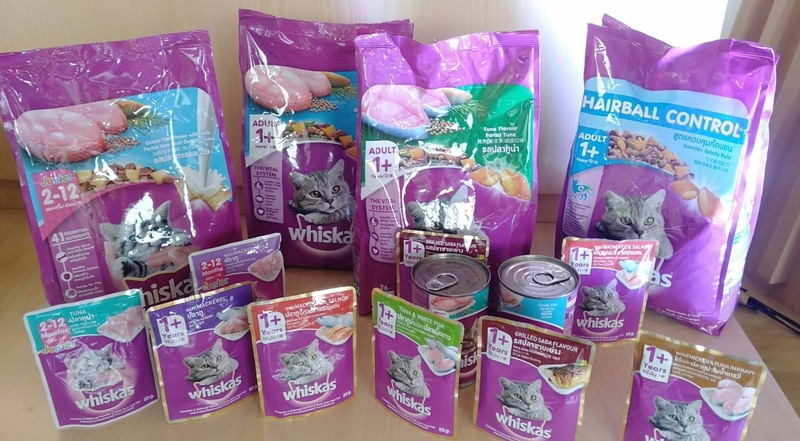 We believe that the treats spark fun and entertaining moments between cats and their owners. 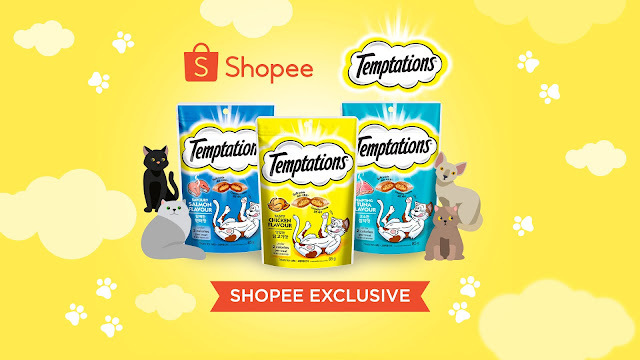 We are happy to give those moments to cat owners more conveniently thanks to our partnership with Shopee.  We know we have found a good partner in Shopee for providing Filipinos quality pet care and pet nutrition products."